Happy Easter Long Weekend! Best Buy has an Easter Sale on now! 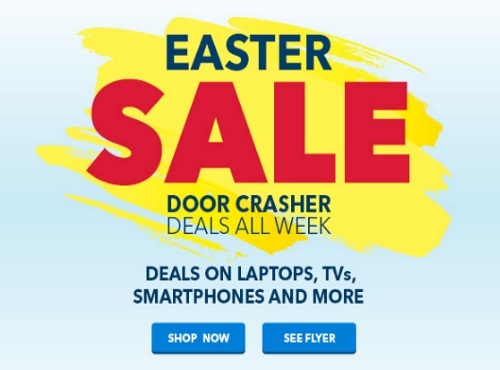 There are door crasher deals all week! Deals on laptops, TVs, smartphones and more!